On 11 July 2018, the member organizations of the Moldovan National Platform of the Eastern Partnership Civil Society Forum (EaP CSF) expressed their deep concern and indignation regarding the current Government’s shrinking from the responsibility for the failure of the justice sector reform and shifting it to the development partners and civil society. 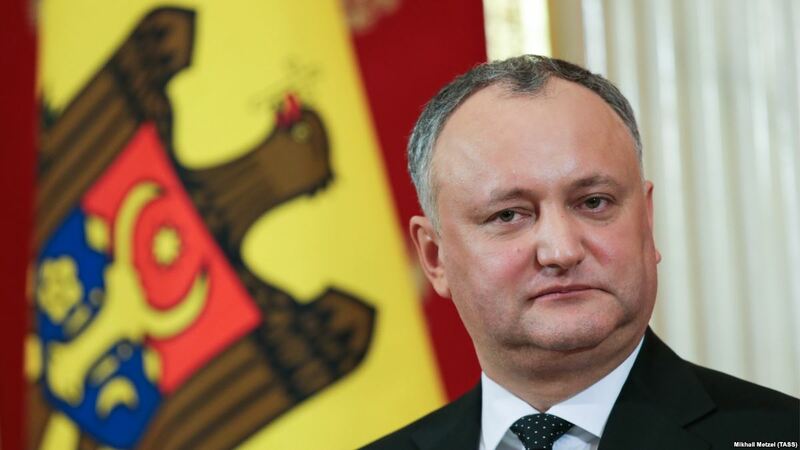 the way in which the Cabinet and the Government as a whole has chosen to react to the resolution of the European Parliament of 5 July 2018 and to the EU position on the invalidation of the election results in Chisinau municipality expressed by the EU Ambassadors accredited to the Republic of Moldova and the unprecedented language to which a high-ranking official of the Republic of Moldova has resorted, making unfair accusations regarding the way of the EU Delegation to Chisinau is informing the European officials, even giving instructions to foreign diplomats regarding what kind of information they should send to the EU institutions. the Government’s shrinking from the responsibility for the state of affairs in the justice sector, shifting the responsibility for the failures of the justice sector reform to development partners and civil society representatives. The remarks about the responsibility of the European partners and civil society for the lack of progress in the reform of the justice sector are unacceptable, as progress has not been achieved mainly due to lack of political will or, even worse, due to a bad political will. In this context, our members urge the Government and all the authorities of the Republic of Moldova to respect European values and to abandon the practices established in recent years contrary to these values.